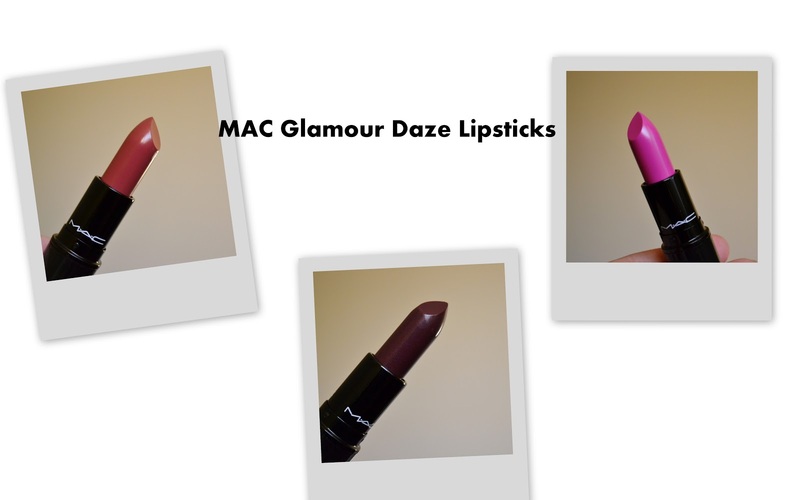 I've had these MAC lipsticks from the Glamour Daze collection for a few weeks. 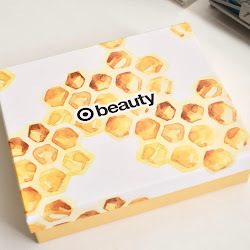 I decided to just post a few pictures and swatches in case anyone is curious about them. There are 5 lipstick shades available and I bought 3. The three I got were: Glamourdaze, Dramatic Encounter, and Outrageously Fun. I knew the other two were going to be too light for me, so I skipped them. 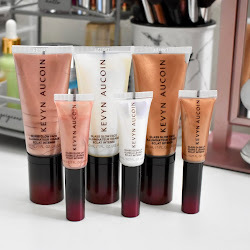 Here are photos and swatches below! Definitely my favorite of the three is Glamourdaze. I wish I would of bought back ups because I know I'm going to run out of it. 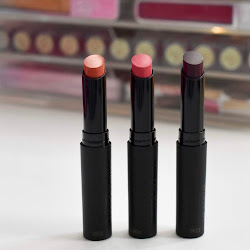 I love them all, I have been getting good use out of all three lipsticks. Glamourdaze is really something I could wear regularly!